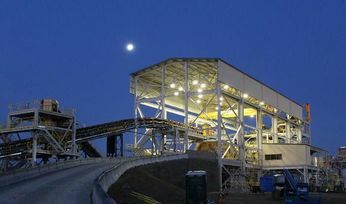 OceanaGold Corporation (TSX:OGC) had a strong June quarter, justifying its recently upped full-year 2018 production guidance. 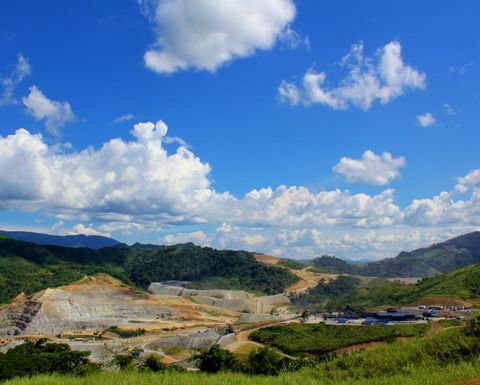 Gold output in the June quarter rose 15% on the year to 142,950 ounces, bringing the six-month volume to 268,600oz, 1% lower year-on-year as steady-state output at Haile in the US offset lower production at Didipio in the Philippines. In New Zealand, gold production was up at Waihi due to better equipment utilisation and higher mill throughput, while output also increased at Macraes because of the processing of higher grades and better recoveries. Copper production from Didipio for the June quarter slid 9% to 3,919 tonnes, with the half-year volume at 7,808t, down 24%. 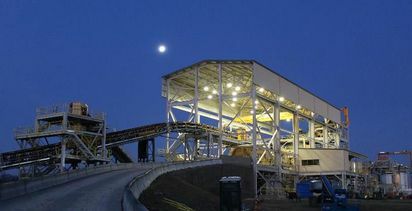 In June, OceanaGold upped its guidance to 500,000-540,000oz from the previous 480,000-530,000oz at an all-in sustaining cost of US$725-775 per ounce. It attributed the increased guidance to expected stronger operating performance at Didipio and Haile. Full-year copper guidance for Didipio was left unchanged 15,000-16,000t. 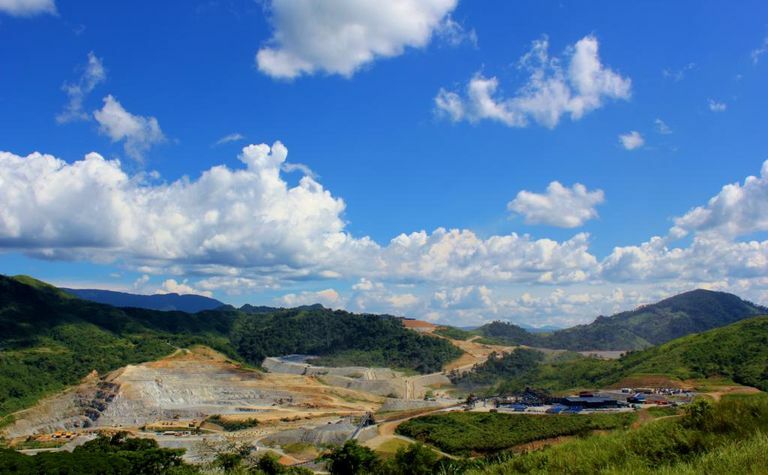 In Australia, OceanaGold's shares dropped 3.33% Wednesday to lose at A$3.77 (US$2.78).